How far would you go for a cure? 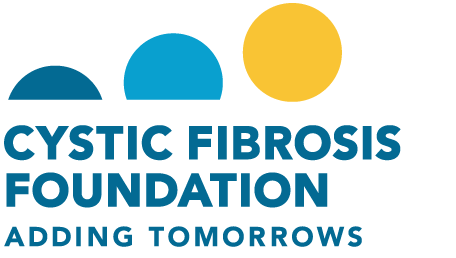 We've made incredible progress in the fight against cystic fibrosis, but we still have a long way to go. Far too many lives are being cut short by this devastating disease. Take your Xtreme Hike fundraising everywhere you go with our new mobile app! More »"); $('#topStridersTable').append(topStriders.html + "
These lists are updated on a weekly basis.